Chicago / Reo Speedwagon Feedback!! Had a great time at REO Speedwagon and Chicago concert. 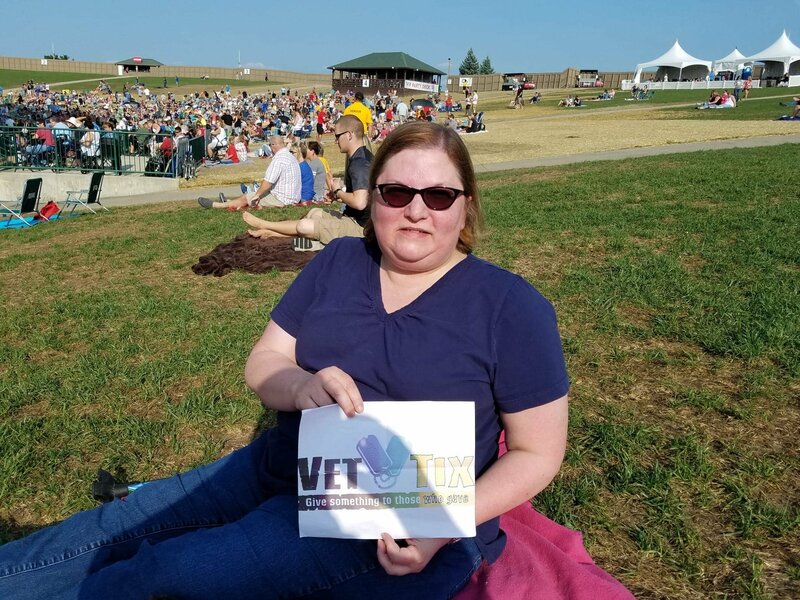 Thank you, vettix. 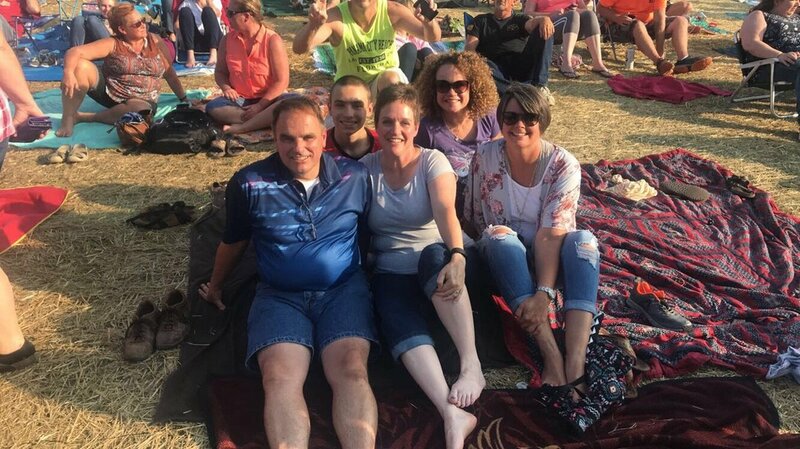 Thank you for the lawn seats to the Chicago/REO Speedwagon concert. The music was great! REO rocked and Chicago was amazing. 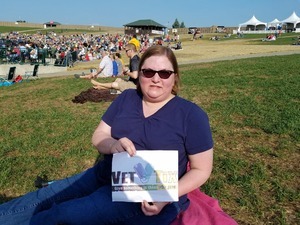 It was a fun afternoon/evening with music from my youth. Nothing better!